Description:Ideal for giving liquid medication to infants and toddler, 1/2 tsp (2.5) delivers an acc.. 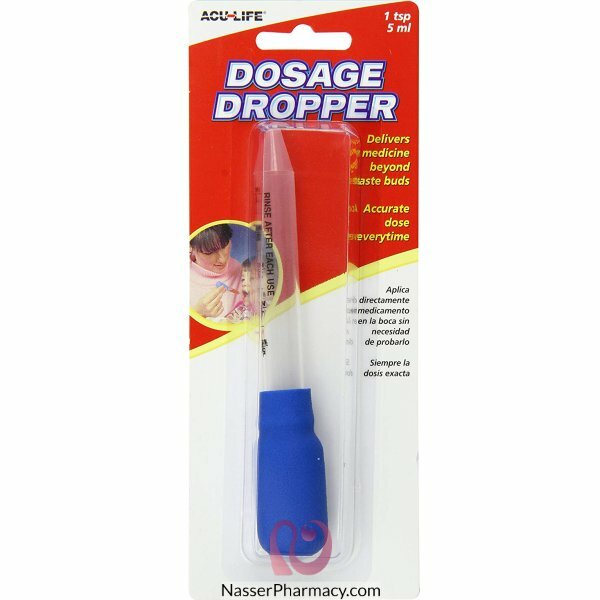 Description:Ideal for giving liquid medication to infants and toddler, 1 tsp (5ml) delivers an accur.. Description:Ideal for giving liquid medication to infants and toddler, delivers an accurate do.. Description:Ideal for giving liquid medication to infants and toddler,delivers an accurate dose safe.. Description:Flent Eye & Ear Medicine Droppers.Glass is nonreactive and is the most desirable dro..